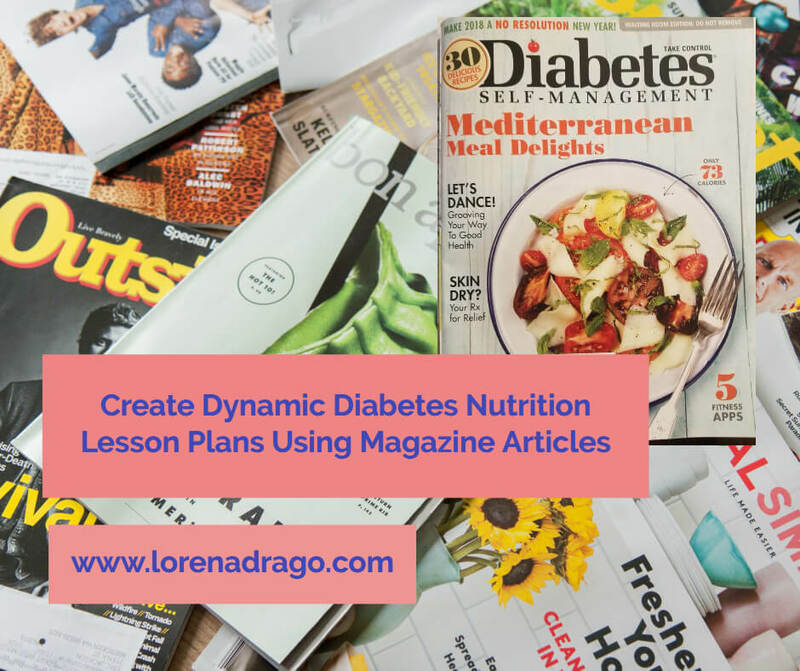 Do you teach diabetes and nutrition education? 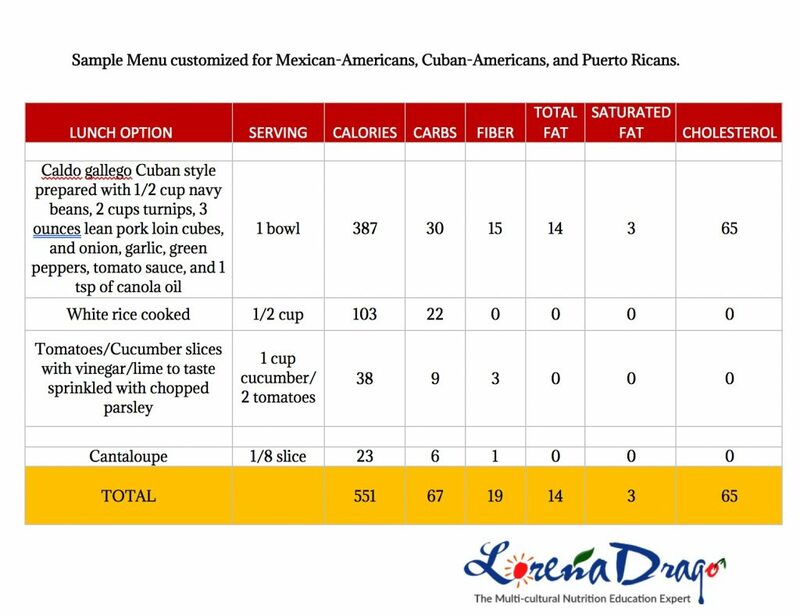 • Ready-made handout and activity tool: List of 47 different types of bread with nutrition composition including: serving size, calories, fat, fat calories, saturated fat, trans fat, cholesterol, sodium, total carbohydrates, sugar, fiber and protein. I wrote all of the elements of this lesson plan so I can use it again but as a template for other topics using different articles. I want to share it with you, just in case, you happen to leave your flash drive home! For more teaching tools that engage your patients check out my book 15-Minute Consultation Tips and Tools and Activities to Make your Nutrition Counseling More Effective for easy and engaging teaching activities.